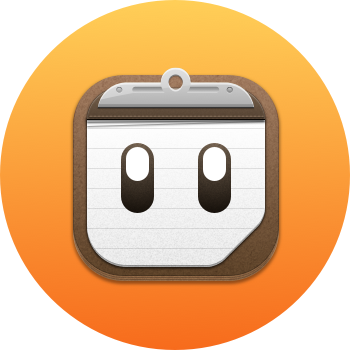 Thank you for your interest in purchasing Pastebot. No license files/keys to deal with. Downloads & updates managed by the OS. Ease of purchase using your iTunes/App Store account. Updates not delayed by App Store Review. *Because apps are sandboxed on the App Store, Pastebot will be unable to paste directly into other applications without installing and running an extra Paste Service app. This app runs in the background and allows Pastebot to paste directly into other apps. When buying direct: Texas state and local sales and use tax is included in the sales price.